welcome to starfell! 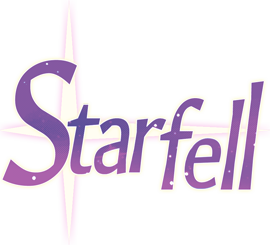 starfell updates tuesday & thursday evenings and starts with a silent prologue! while there are no speaking roles yet, please feel free to envision a super cool orchestral piece playing in the background. im talking violins and harps, im talking a nice tuba interlude. 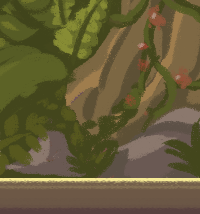 if you have any questions or comments about starfell, or want to check out assorted concept sketches, please feel free to head to my tumblr or twitter and i'll try my best to get back to you! you can find links to my contact info in the about tab up top!